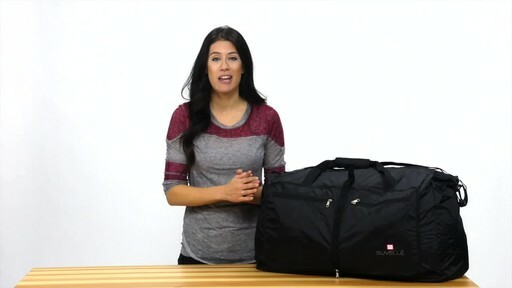 Great for travel, the gym, or riding the rails like an old timey hobo, a duffle bag always comes in handy! 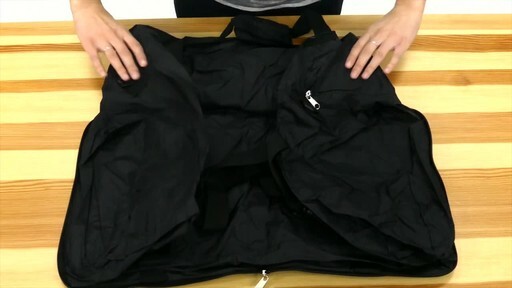 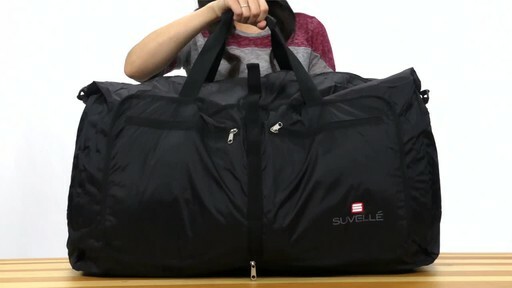 This Suvelle fold-able, duffle Bag has a quality water-resistant nylon build and has a roomy zippered main compartment. It has dual handles and a shoulder strap for carrying convenience, and this sucker's available in your choice of colors. If you need a sweet storage bag for all sorts of purposes, don't miss this great deal! 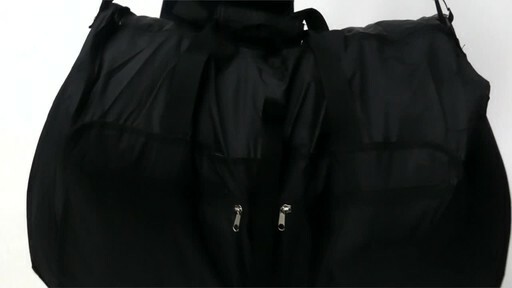 Travelon Anti-Theft Classic Messenger Bag - Exclusive Colors..